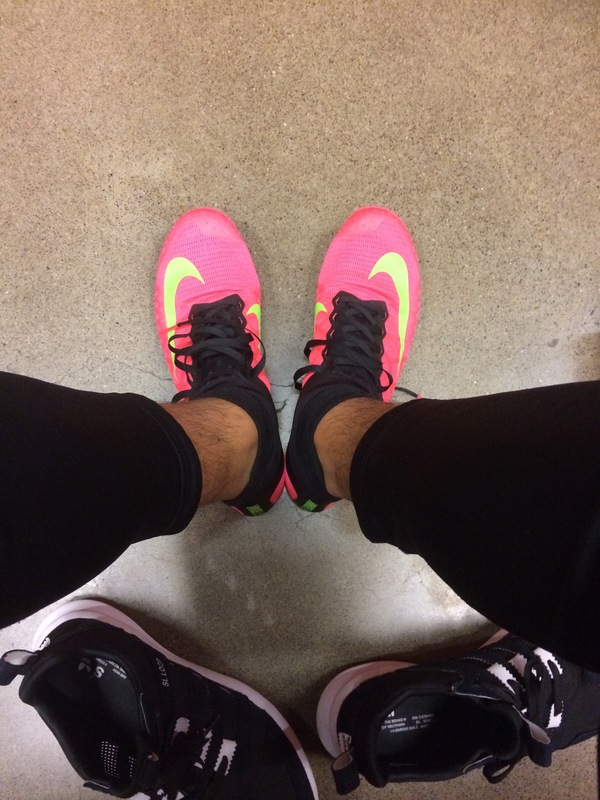 Do you mind posting pics of the mamba 3’s in hand or on foot? Thanks. If I was only going to buy one pair for all the distances, I’d go with the Powercats. Anyone have a review of the saucony endorphin ld4? They are $30 on runningwarehouse. Also the new balance ld5000 are in the same price range. 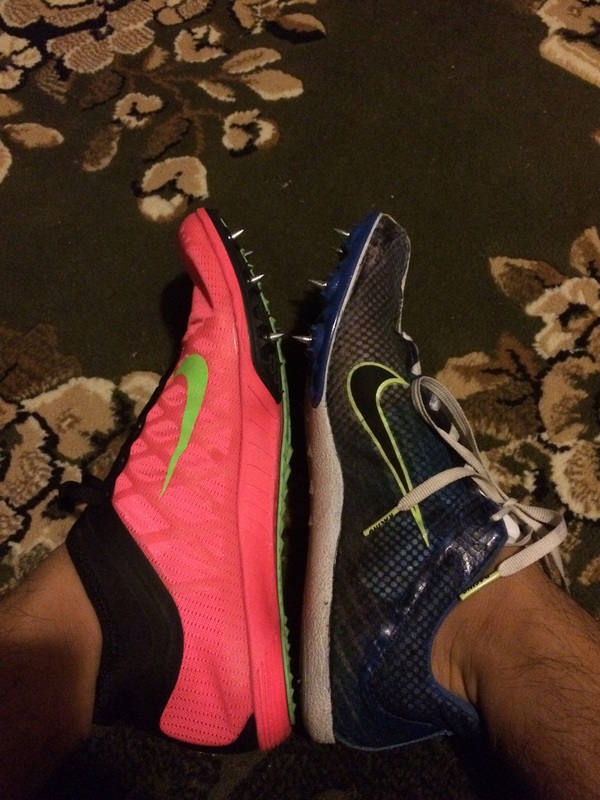 How aggressive are the Nike Matumbo’s and the Adidas Adizero Avanti 2’s compared to say, an XC spike? I’ve got Kilkenny 5s and am looking to get new ones soon, want something more aggressive but not much more. Also, if anyone could point me to a set of the Avantis that are not blue or purple, that’d be great. Matumbos are not really aggressive in any way at all. I’d say basically the exact same as a typical xc spike. 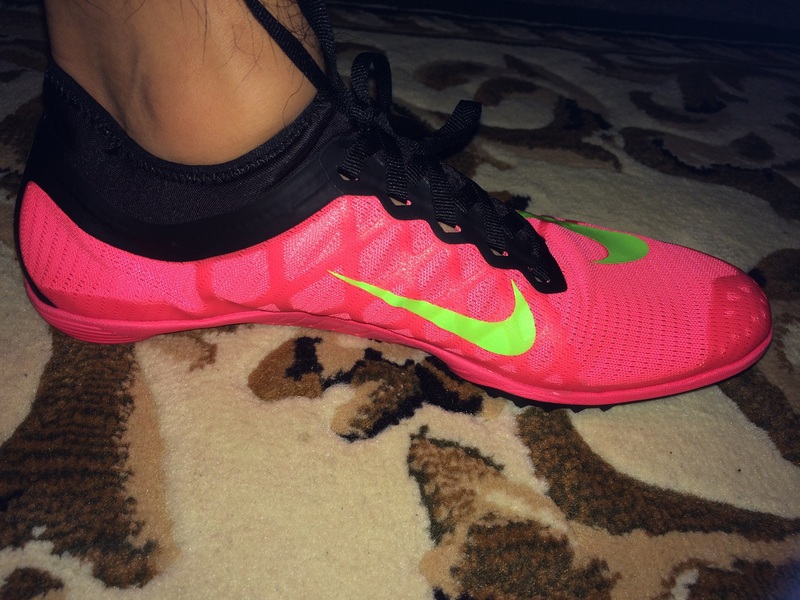 Avantis are definitely more aggressive, and I think are perfect for mile-5k on the track. I’ve worn them for several 10ks as well, but I usually like a more aggressive spike than most people. Regarding the colors, tough to say since you didn’t specify a size, but check ebay, there are usually a bunch of avantis floating around in red or yellow. Tried on the LD5000 v2 in-store today, would NOT recommend on the basis of the heel collar being loose as hell. Such a shame considering the upper material is more comfortable than the v1’s. This whole heel collar looseness thing, from what I’ve seen from teammates, also appears to be an issue with the MD800 v3; too bad New Balance . I have worn both the kilkenny and the vic xc 2. For that price its a great deal I love my Victory xc’s. Hope this helped. Has anyone here tried the Adidas Ambition yet? They look pretty nice. I’m wondering how they compare to OG Vics and Vic Elites. I asked SMNrunner the same question awhile back. Ambition’s are an interesting spike. They are significantly less aggressive than the OG Vics, despite have a 3/4 shank. They probably are most comparable to the Mamba in terms of aggression. But with that being said, they feel awesome in full flight - they have a lot of torque in the toe-off so they give a kind of springy feel. 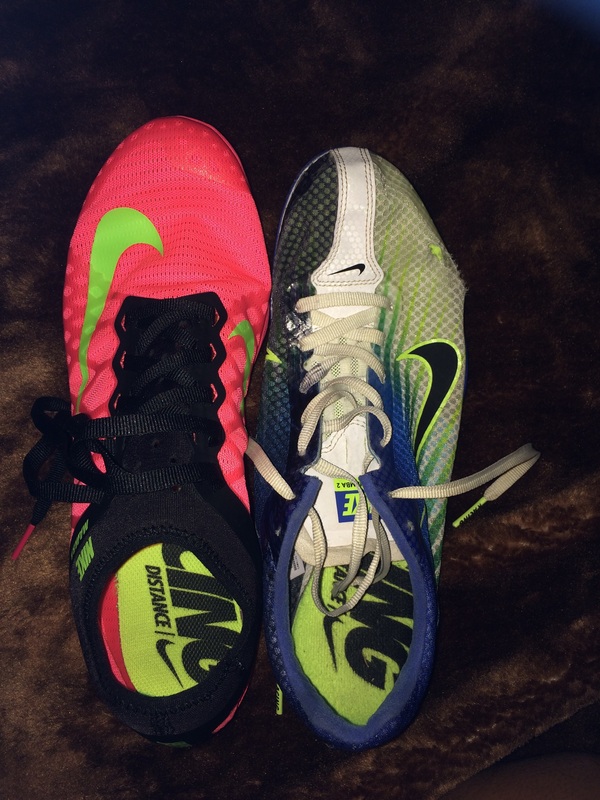 I actually love this spike, both for workouts and 1500m-3k. Good spike for entry level runners. Really comfortable unless you wanna go sockless. Drains really well if you get it wet. It’s basically a road flat with 4 spike holes and it has very little aggression too it. It’s pretty heavy but otherwise a solid beginner spike. Bored so I’ll do a review for the Saucony Shay XC 4. It’s a really good spike without socks and the upper doesn’t have any seams or stitches so it’s really smooth on your foot. The plate is comfortable and has 6 pins, which is a plus, but I wish it had a tiny bit of aggression and it doesn’t feel nearly as good as the Matumbo or the Vic XC 3’s horseshoe plate. Overall probably a 8/10. Good for rough cross country courses but if you run on all grass then I wouldn’t use these. EDIT: Used these on just straight grass, no dirt or gravel or anything and it was better than I expected. Still no aggression, but feels quick and on the soft grass really helped. Changing my review, it’s a solid all around cross spike. Ran a few 400m strides in the mambas today. The split plate is a very unique feel. The permanent spikes are actually a good call, I can’t feel the pins at all. There’s almost a soft pop to them. The fit again is pretty tight, the toe box is pretty shallow. Aggressiveness is pretty similar to the mamba 2, maybe a little less. A couple more pictures. Has anyone tried out the Zoom D yet? Are the new LT3’s worth it? Has anyone tried these out? Tried on the LT 3s yesterday. All i can say is wow. incredibly comfortable, new more anatomic shape, incredibly comfortable upper and ride. It legitimately feels as though there is a spike plate on the bottom of this shoe; a true racer for the roads. I bought them instantly.